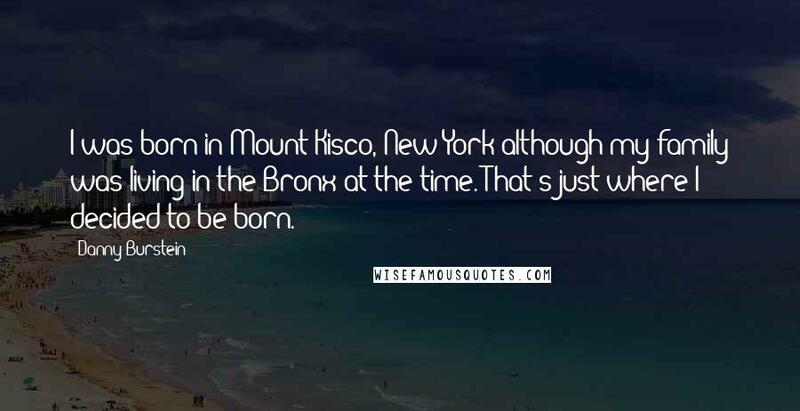 I was born in Mount Kisco, New York-although my family was living in the Bronx at the time. That's just where I decided to be born. 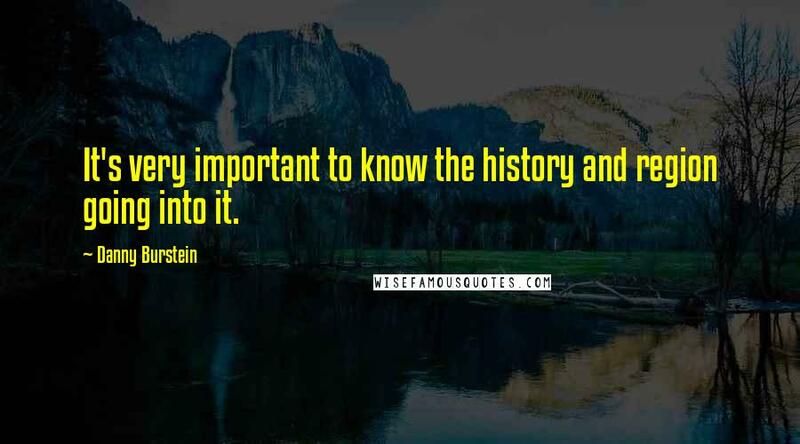 It's very important to know the history and region going into it. 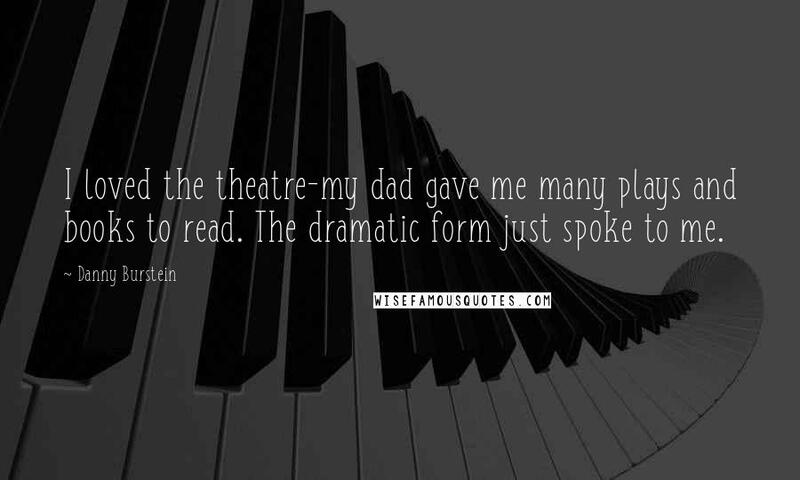 I loved the theatre-my dad gave me many plays and books to read. 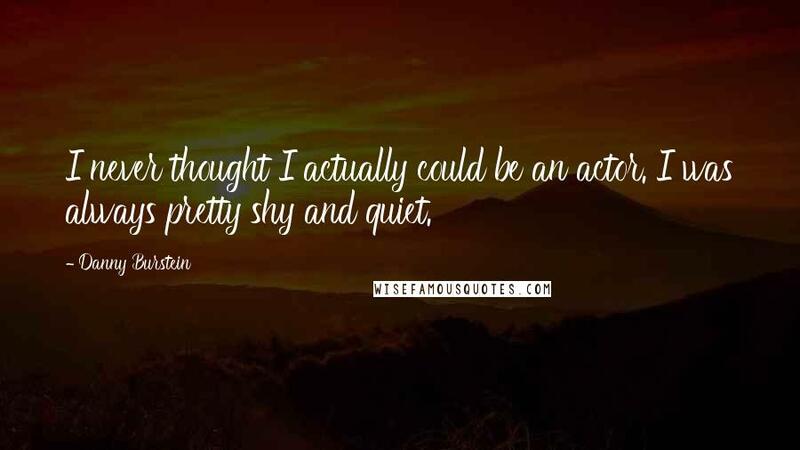 The dramatic form just spoke to me.